Our domestic violence, legal and tenancy teams are able to provide holistic assistance to people experiencing domestic or family violence. 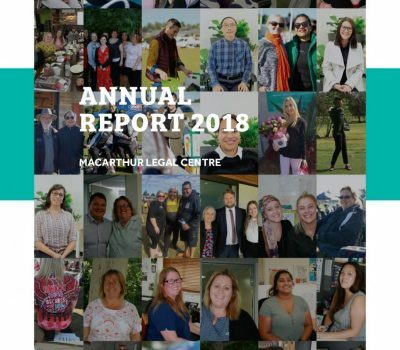 Macarthur Legal Centre is a not-for-profit organisation that provides free legal advice, referrals and assistance to people living in the Macarthur region of New South Wales. We see our clients as individuals and we strive to deliver our services in innovative, collaborative and holistic ways. 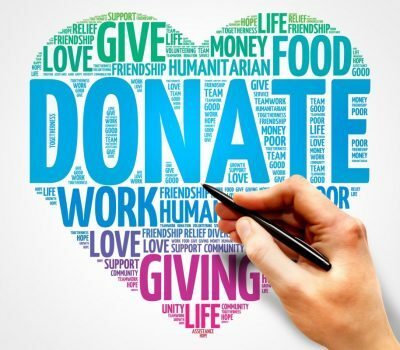 MLC provides free legal information, advice and referrals to ALL residents and service providers in the Macarthur region of NSW, and targeted legal assistance to people on low incomes, and those experiencing significant disadvantage. The Macarthur Women’s Domestic Violence Court Advocacy Service (‘MWDVCAS’) provides free advice, support and court assistance to women experiencing domestic violence. The South West Sydney Tenants Advice and Advocacy Service (‘SWSTAAS’) provides free information, advice and advocacy for tenants who live in the Local Government Areas of Fairfield, Liverpool, Campbelltown, Camden and Wollondilly.